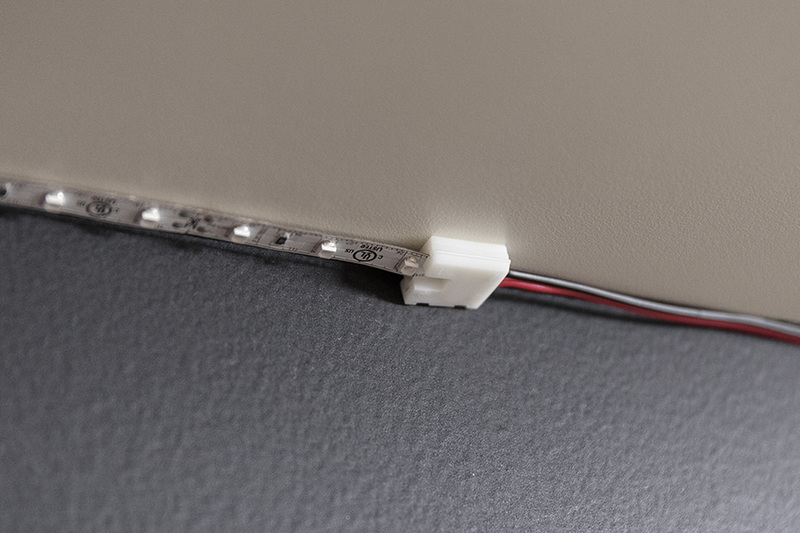 Easily connect your 10-mm single-color LED strip light to LC2 accessories or strips with LC2 connectors. 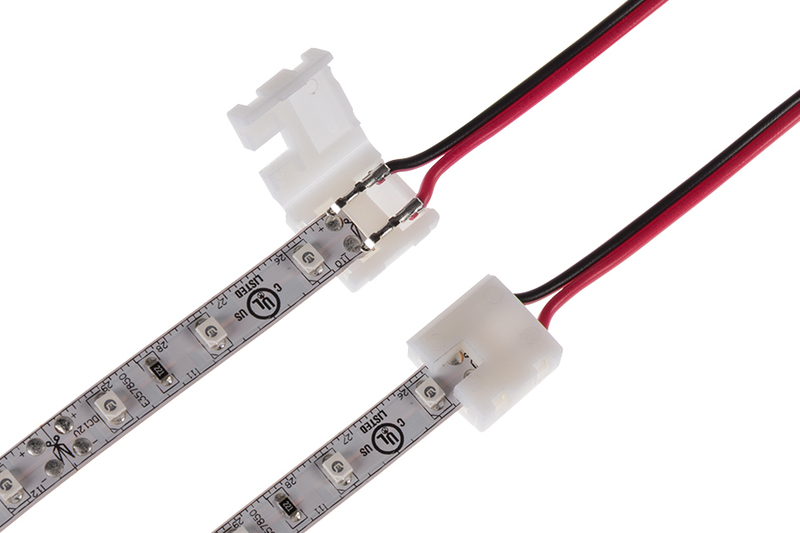 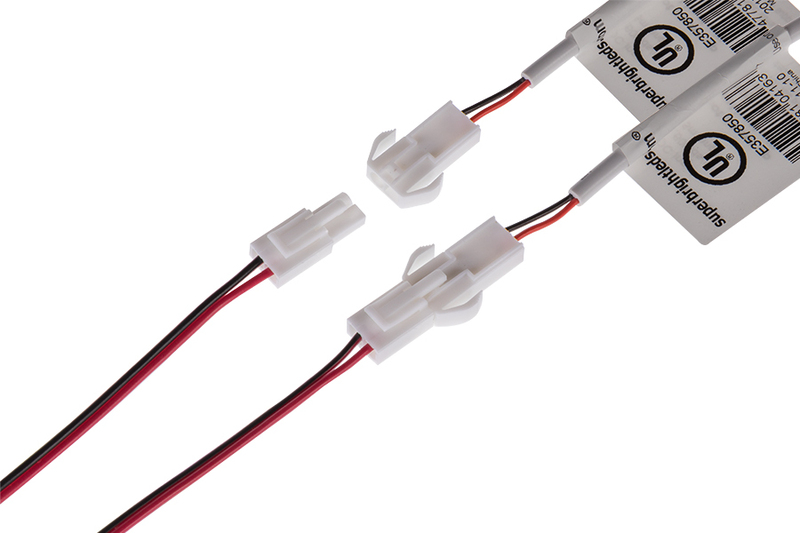 This 7.5" solderless connector cable clamps onto strip ends and into female LC2 connectors. 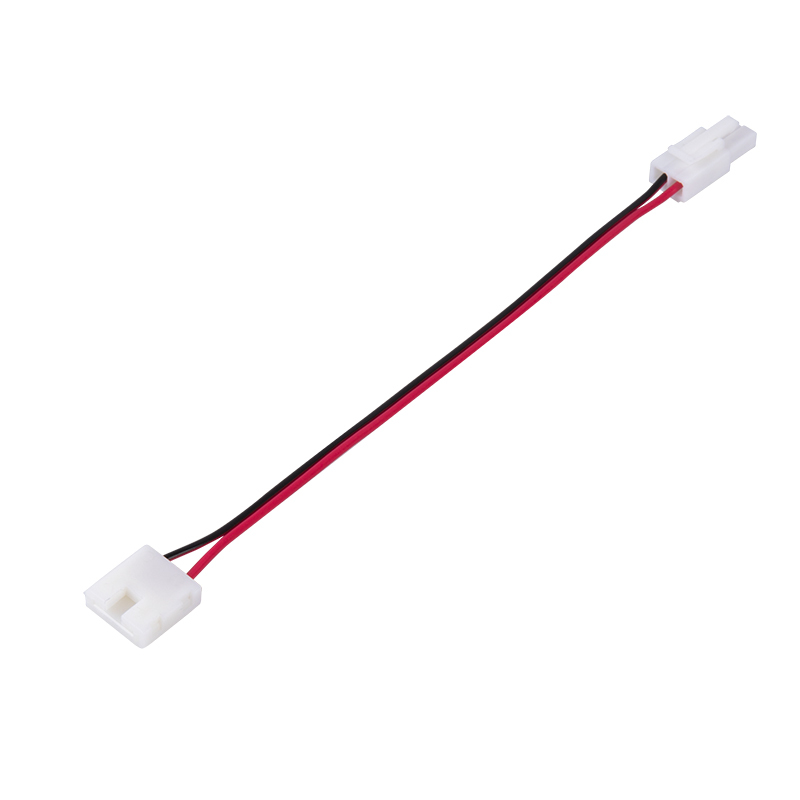 Female LC2 Locking Connector Cable for LED Strip Lights - 10mm Single Color Strips - 7.5"